Wolves have been extinct in California since 1924. But after a lone wolf strayed briefly into California from Oregon in 2011, the California Fish and Game Commission voted to list gray wolves as endangered species under the federal Endangered Species Act. 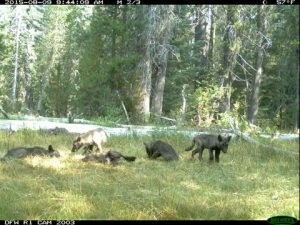 When a lone wolf was again caught on a trail camera earlier this summer, CDFW set up additional cameras and found the wolf family. 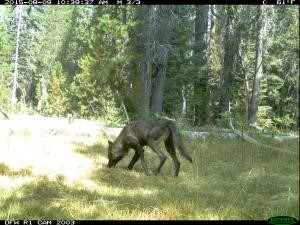 CDFW has designated this group the Shasta Pack. Gray wolves that enter California are therefore protected. It is illegal to harass, harm, trap or kill wolves in California under the Act. 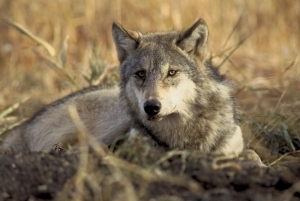 CDFW is completing a Draft Wolf Management Plan and will release it soon. Throughout the plan’s development, CDFW has held numerous meetings with stakeholders. Currently, the agency is now weighing revisions due to implications of this news. 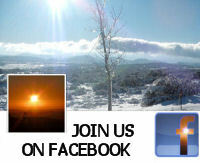 Public meetings will be scheduled to receive public comment on the draft plan.